Helen Graves' char siu pork recipe is comfort food at its very best. 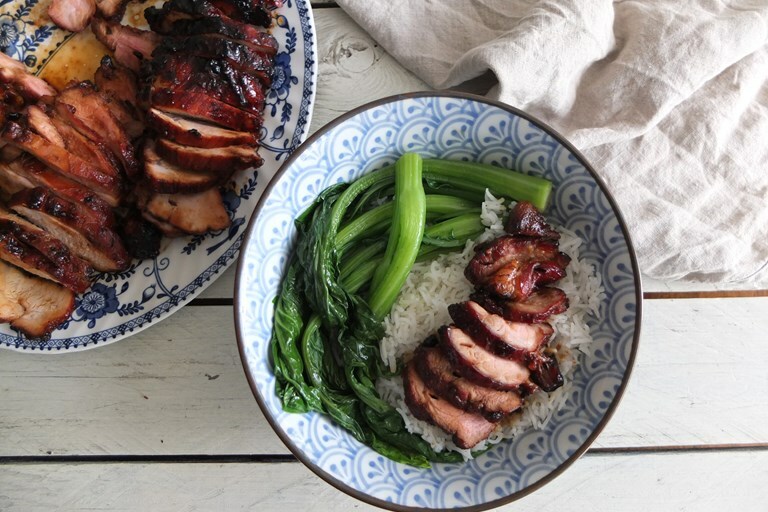 Helen makes her own char siu marinade – far superior to anything you might find in a jar – and slathers it over her barbecued pork until the whole thing is rich, sticky and sumptuous. Cooking this on the barbecue adds an extra dimension of flavour, but you can just as easily make it in an oven.